This Modification adds 79 new celtic, fantasy and viking music tracks to Skyrim. 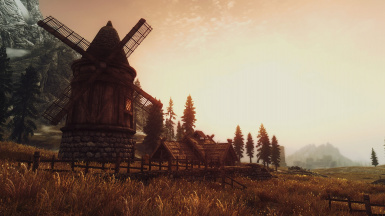 A Brand new atmosphere in the world of Skyrim now available for SE. Everyone is free to use my music if credits are given. Exceptions are if you want to use my music in something with commercial purpose because you can get into trouble with GEMA if there is no written permission from me, it already happened several times and people even got sued by GEMA without even my knowledge. So that's why you MUST request a written permission from me if your project is commercial, for your own safety. But as far as YouTube goes you can use my music for free even if you monetize your videos, just give credits and you can use any song you want. =)"
Get a completely new atmosphere in the world of Skyrim! Now available for Skyrim Special Edition! 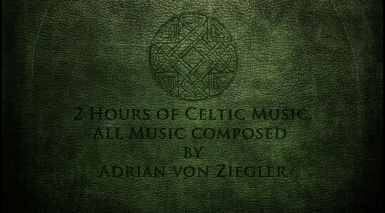 Celtic Music in Skyrim provides 5 hours of new music (a total of 79 tracks) for The Elder Scrolls V: Skyrim. 300 minutes for exploring, towns and optional dungeons and combat. The Mod just adds music and it does not delete or replace the vanilla music. Additional information about the Special Edition: The current (and latest) version you can download here for SE is v2.1 of Celtic Music In Skyrim and its latest combat and dungeon versions. 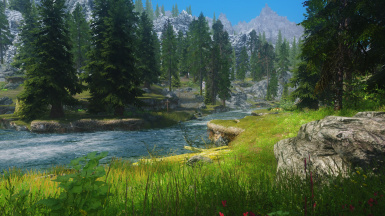 Earlier versions are just available for the vanilla Skyrim game. I've just converted the latest versions for the Special Edition. 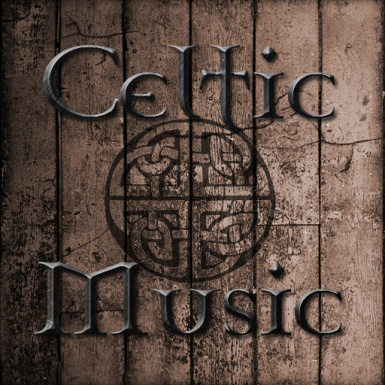 For those who only want the Celtic Music playing without the vanilla tracks I recommend this mod: Kill The Orchestra SE. Kill The Orchestra SE completely removes the vanilla music or specific tracks which you don't want ingame. 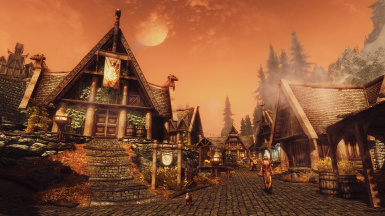 This music mod is not compatible with other music mods and overhauls which edit the music areas exploring, towns or (dungeon and combat, optional). The mod is compatible with other mods which edit the sounds. For Example Immersive Sounds - Compendium. Fully compatible with Kill The Orchestra SE (Recommended if you don't want vanilla music playing). To show all music tracks takes too much time, but here are some videos which show some of the music themes. Simply install/uninstall via Nexus Mod Manager/Mod Organizer! Or download manually and drop/delete the files in your Skyrim Data Folder! This mod uses no scripts and is safe to install and uninstall!